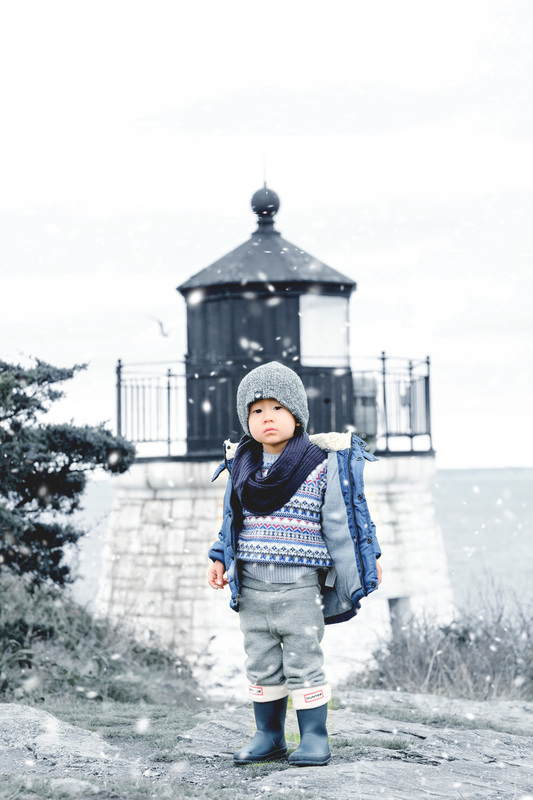 Winter Outfits for Toddler Boys - Bash & Co. 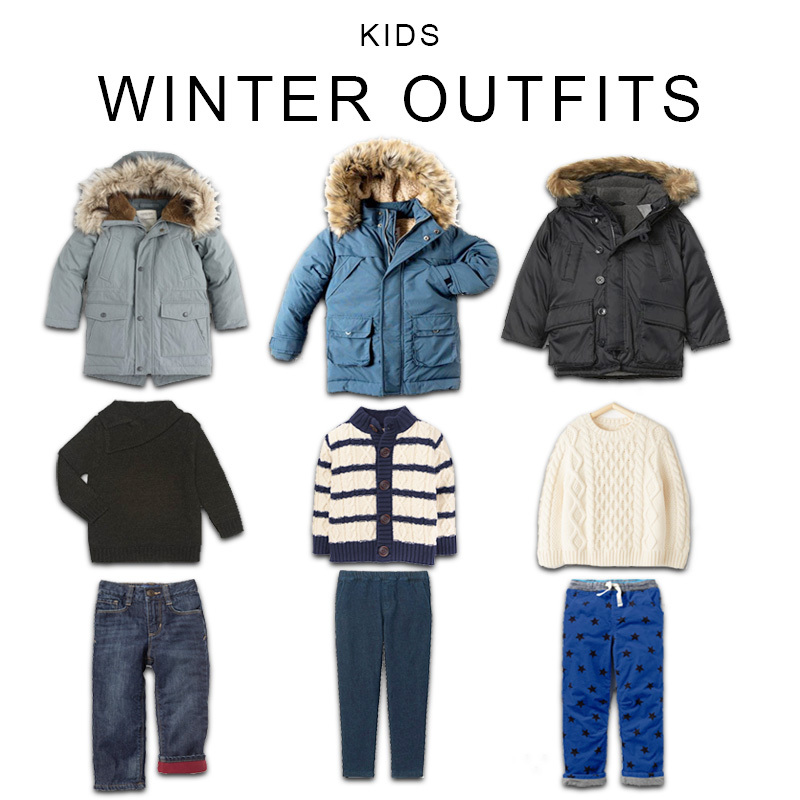 Welcome back to our Kids’ Winter Gear series! 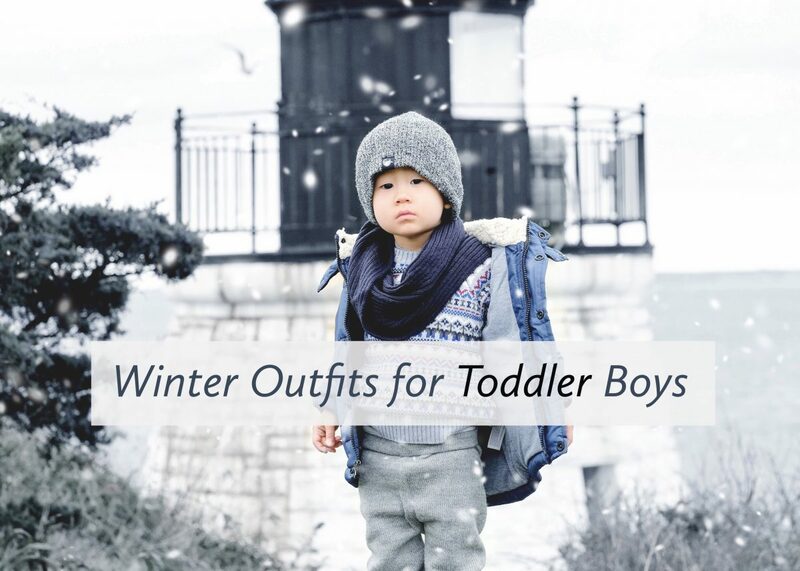 For our final installment, “Winter Outfits for Toddler Boys,” we’re sharing a few picks for casual and comfortable winter style. 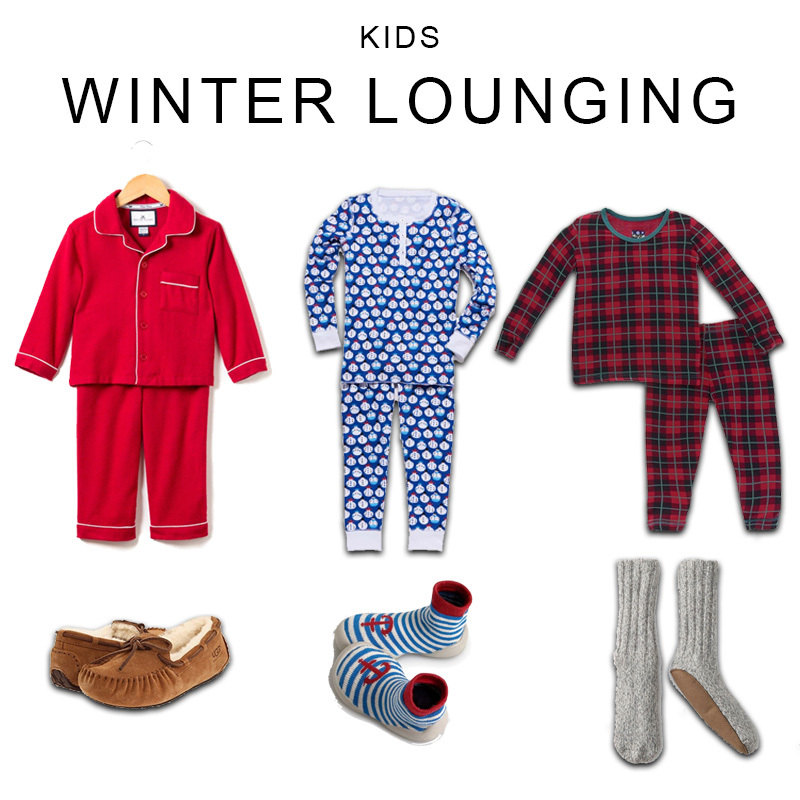 These are the looks that are taking us from school to playdates, holiday shopping trips to cozy indoor decorating and crafts. At the intersection of form and function, this is a look that’s about keeping you warm while traveling to school in style. 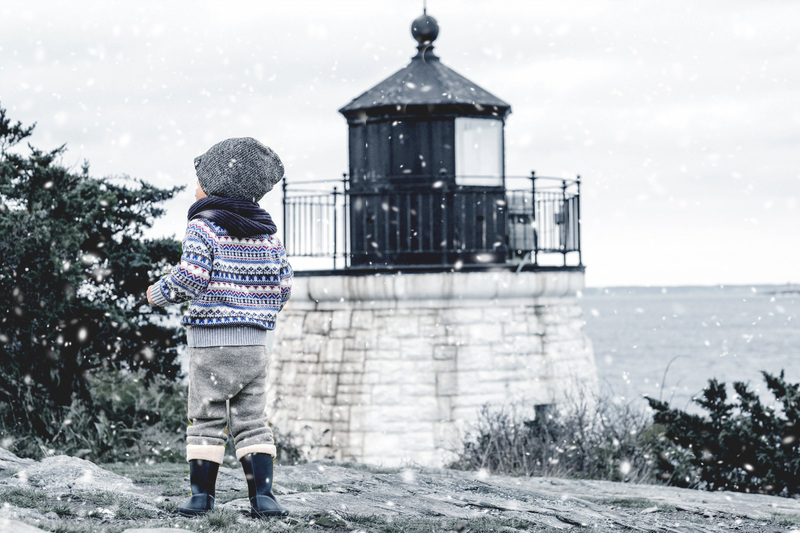 You likely don’t need fully waterproof gear to get you to and from your winter playdates. 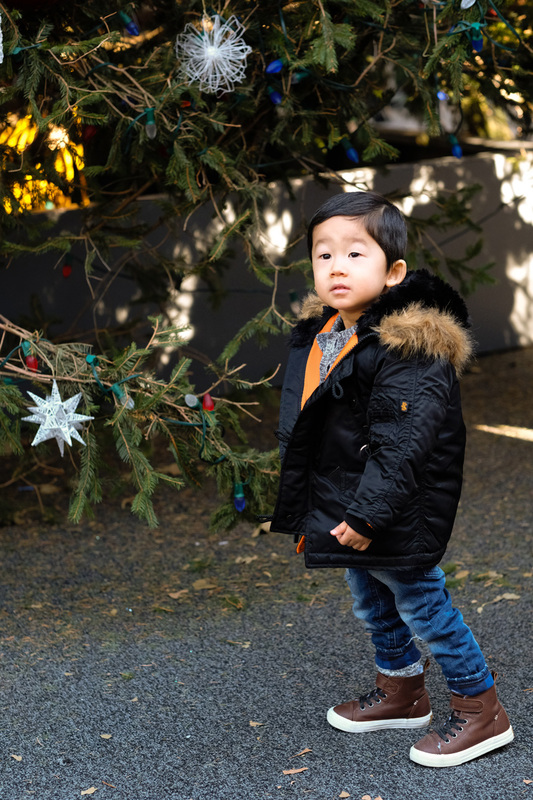 These are the daily winter basics (fur-lined parkas, cozy cable knit sweaters, and lined pants) that will brave the elements but keep your toddler comfortable in style. 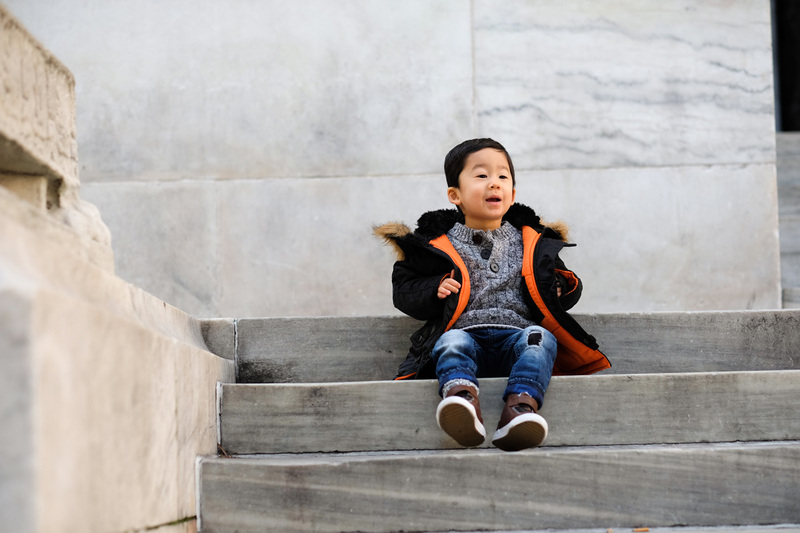 We like a streamlined silhouette that won’t have your toddler looking like a yeti. 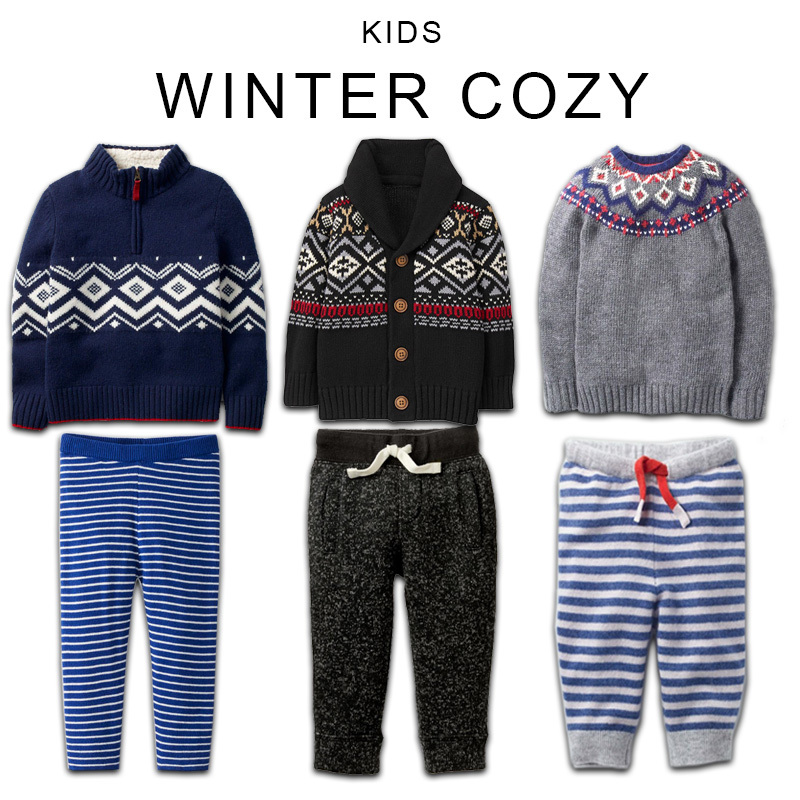 As the next generation of the athleisure trend, a pair of cozy sweater pants with a fair isle sweater will simultaneously up your toddler’s style game and keep him warm. We love these 100% Peruvian alpaca sweater pants from our favorite brand, Sasha + Lucca! Not only are they super stylish (especially with a pair of retro kicks for a full athleisure look), but are also fully lined in the coziest Pima cotton. 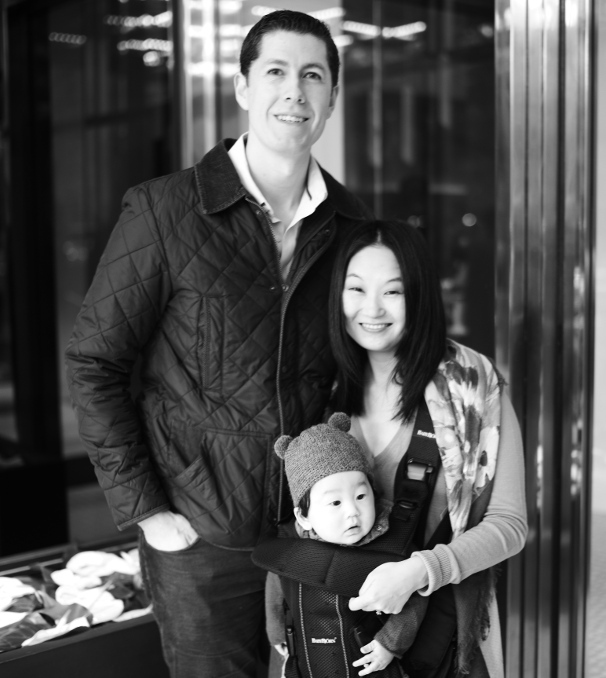 When the mercury drops, there’s nothing better than having your little one’s legs snuggled in soft sweater leggings. 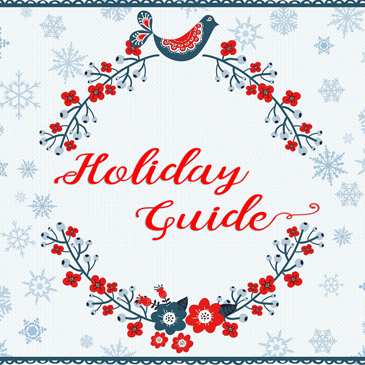 These are perfect for cozying up beside a fire, a hot-chocolate fueled screening of The Polar Express, and a casual but festive holiday photo shoot. 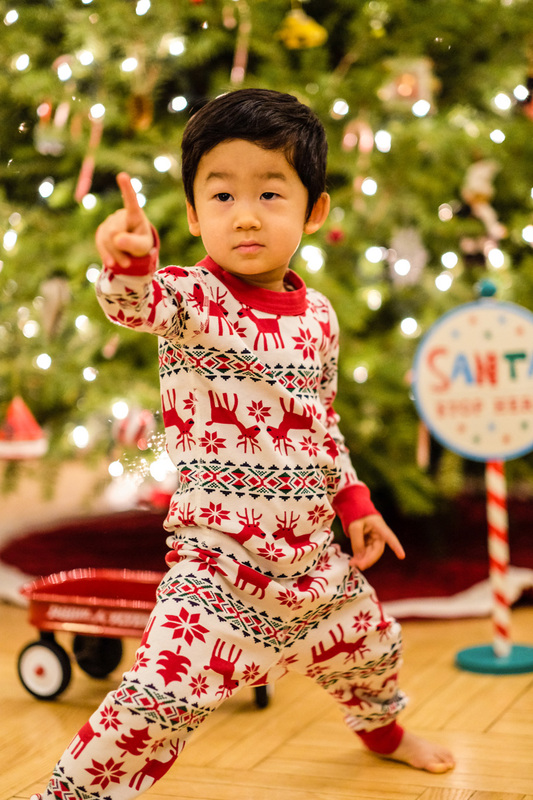 Tis the season to deck your toddler (and whole family) in holiday themed pajamas! 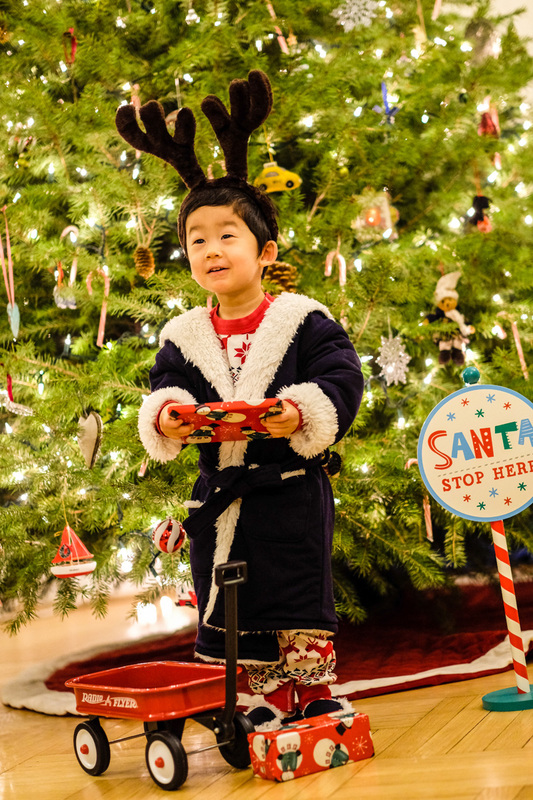 Nothing says Christmas decorating like a pair of Rudolph / Frosty inspired PJs. We like to keep cozy in a fuzzy robe and matching slippers to top off the look. If it’s good enough for Prince George to greet dignitaries, then we’re all in.